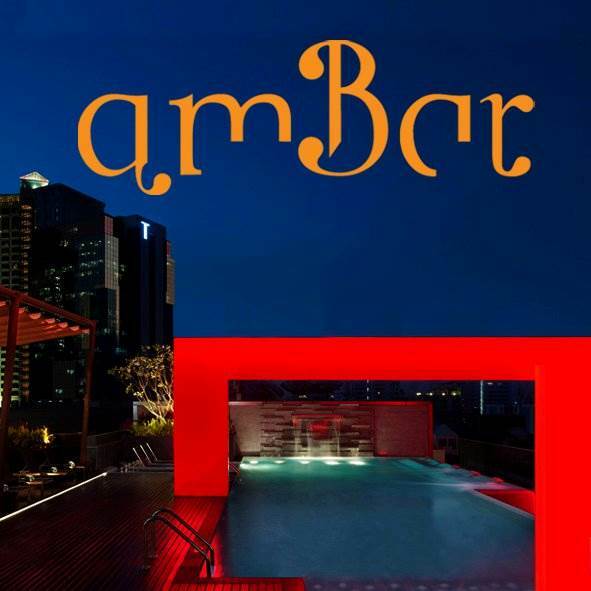 Join COLOR RUN's after party at AmBar on Sunday 1 Nov.
Come wash the paint off, drink, eat, dance and enjoy the pool and the music. Let's finish off THE COLOR RUN in style! You don't have to be a Color Runner to join the party! Everyone is welcome!